You are in a very small community. You can reach some people, maybe even a couple of hundred, but you can't reach 10,000 people if there are only 700 people that live in your town and the surrounding area. Your building is full. Once your building capacity reaches 85%, you will stop growing until you add more space or additional service times. The members don't want to grow. Usually this is caused by a few families who control the congregation. They know if the church grows, they may lose their "power" and so they push new people away. But I believe the biggest reason a ministry doesn't grow is because of the leader. As the leader of the ministry, if you are not personally growing, then it will be hard for the ministry to grow. Who do you know that I should connect with? Who has led a ministry larger than ours whom I could ask questions? 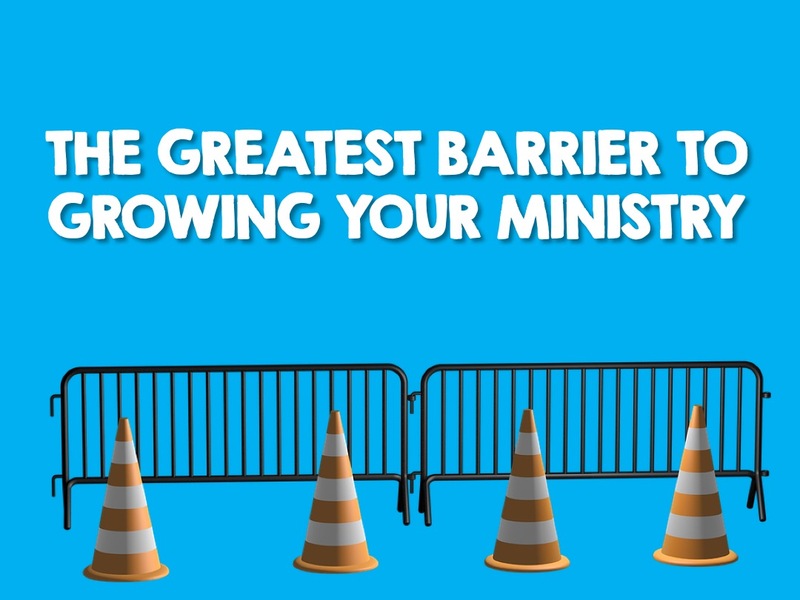 Keep growing so you don't become the greatest barrier to the ministry growing.